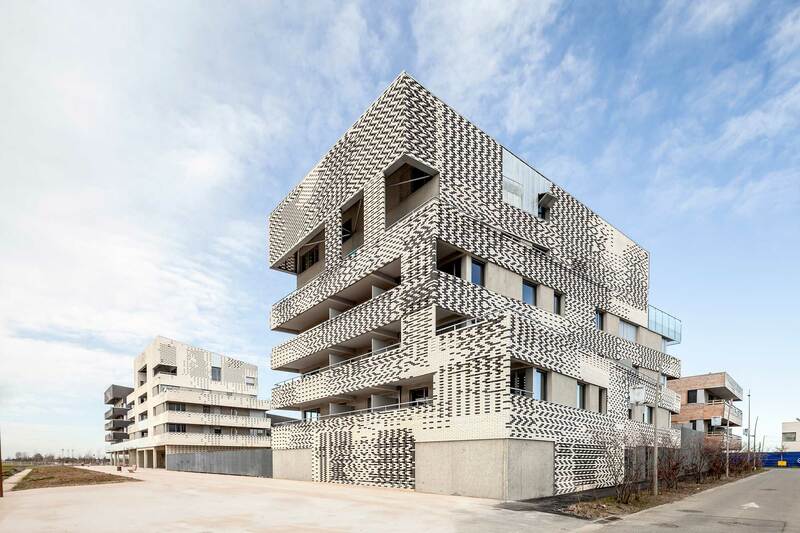 The dwellings designed by Josep Lluís Mateo in Toulouse will form part of the exhibition Toulouse 2030, open to the public from 12 to 14 October in this French city. 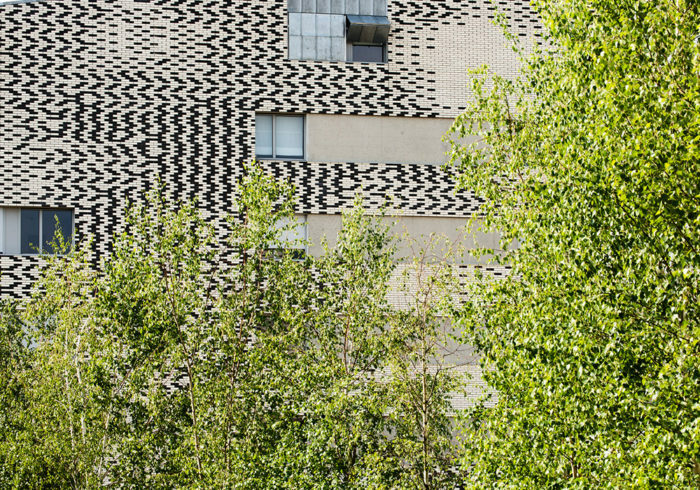 A variety of materials documenting different moments of the construction of these dwellings will be displayed during this forum, which, in its first year, addresses “Architecture and Urbanism”. Toulouse 2030 sets out to show the city’s people how a metropolis grows and how the city of tomorrow is designed. 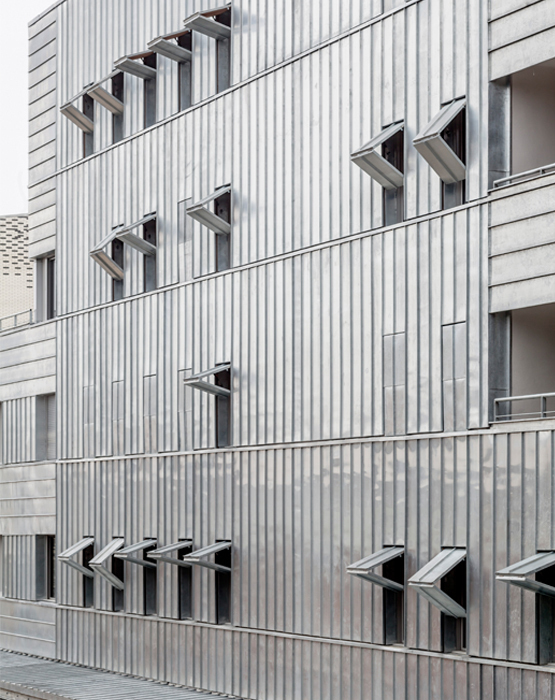 Located at the heart of La Ville Rose (the Pink City), it invites the public to discover the evolution of a city and its suburbs up to the year 2030. 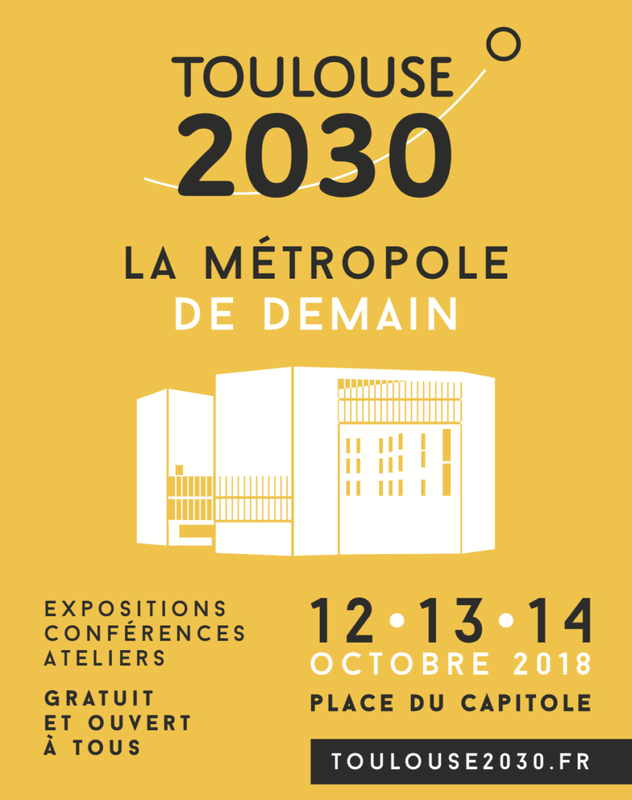 This exceptional event, by means of a big exhibition, talks, meetings, workshops and round tables, will present to the public how a city at the scale of Toulouse becomes built up, and is renewed and transformed. “I am interested in the consistency of ideas, the materialization of the concept. Thinking and constructing as interrelated, simultaneous activities. When you get to a place, what really helps you is to find a kind of manual, material energy.